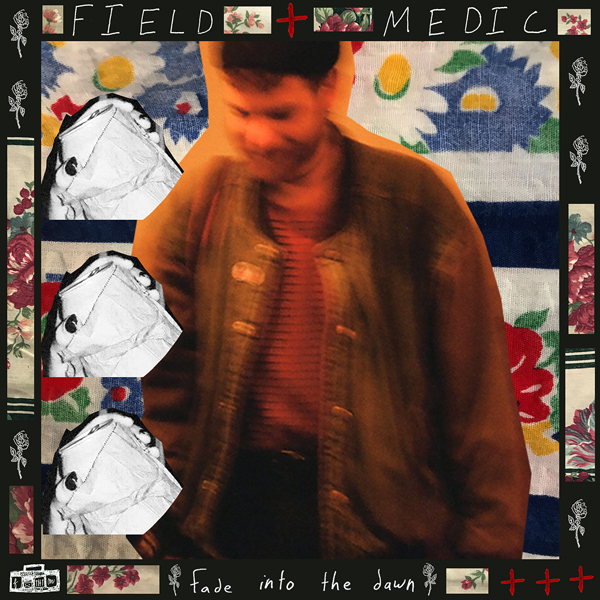 Field Medic's amazing new LP "fade into the dawn" is out everywhere today. Stream it on Spotify, Apple Music, Bandcamp, and Youtube. Listen to the new Fury single "Mono No Aware" below. The track is the third released from their forthcoming album "Failed Entertainment" out 5/3, which is still available for pre-order here. Fury will also be touring the US this summer with Diztort, check out furyhc.com for more information. 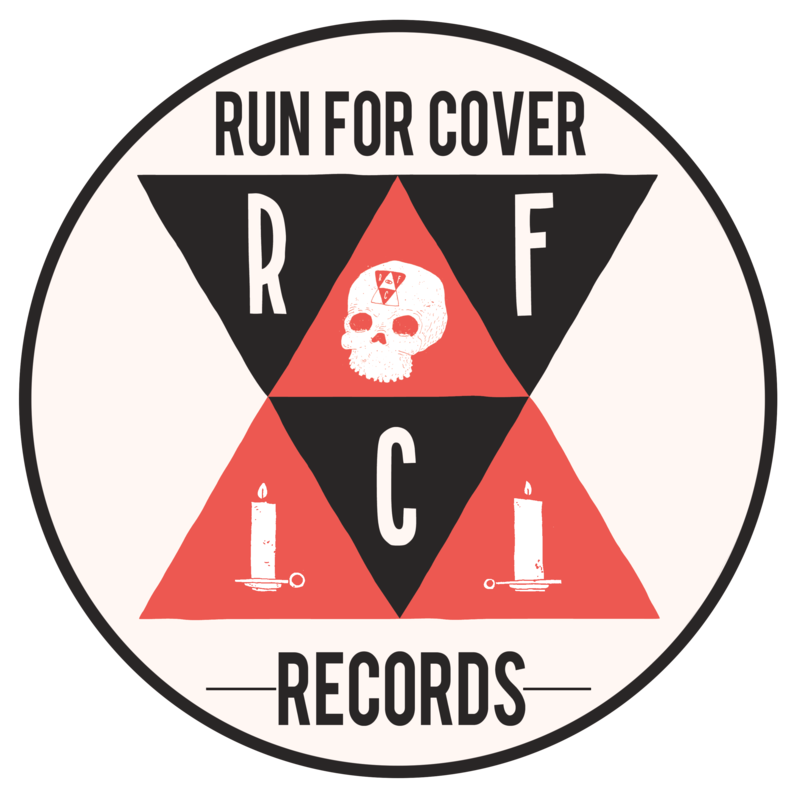 Field Medic's proper RFC debut, "fade into the dawn" is now available a week early streaming, and for $5 download on Bandcamp. You can still find physical copies on both our Bandcamp and Webstore as well. 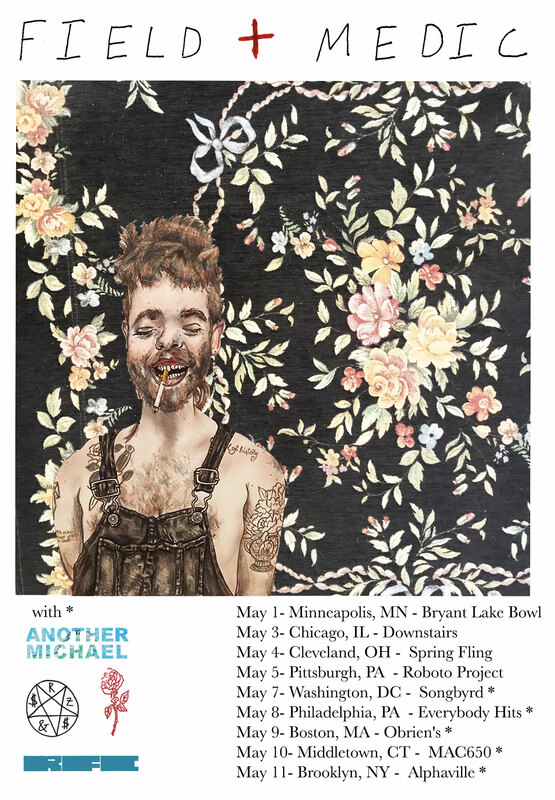 Chicago songwriter Spencer Radcliffe & backing band Everyone Else have announced their forthcoming LP "Hot Spring" out May 17th. At its heart, Hot Spring is a plea, a please-be-present appeal. 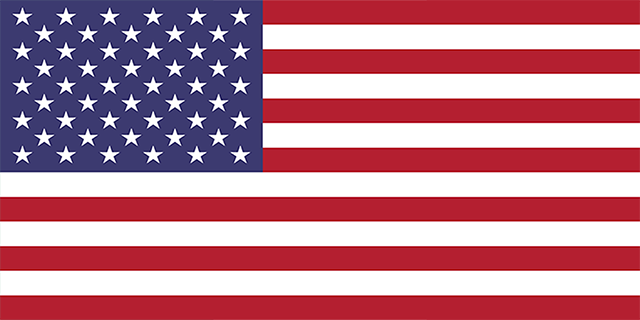 It’s a mystical, mythical, recursive, a handbook for the losers—more lightheartedly, the sharers, still looking to keep quick. There’s an omnipresent sense of trying to sort through dealings with the creature, nymphs, echo, angel, reflection of all things existential. Pre-order Hot Spring on vinyl, cassette and digitally now. Fury will be celebrating the release of their forthcoming album "Failed Entertainment" with a release party in Santa Ana, CA at the Frida Cinema on Friday, April 26th. People who attend will see the premiere of the "Angels in Berlin" video, as well as a viewing of a film handpicked by the band. A limited, exclusive orange variant of "Failed Entertainment" will be available while supplies last. 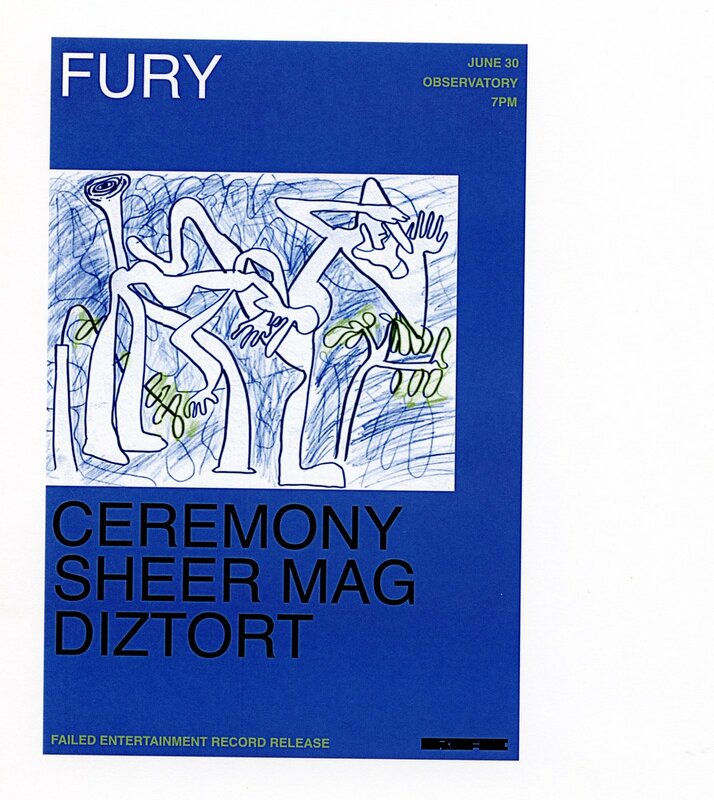 The band will also be playing a record release show at the Observatory on June 30th with Ceremony, Sheer Mag and Diztort. 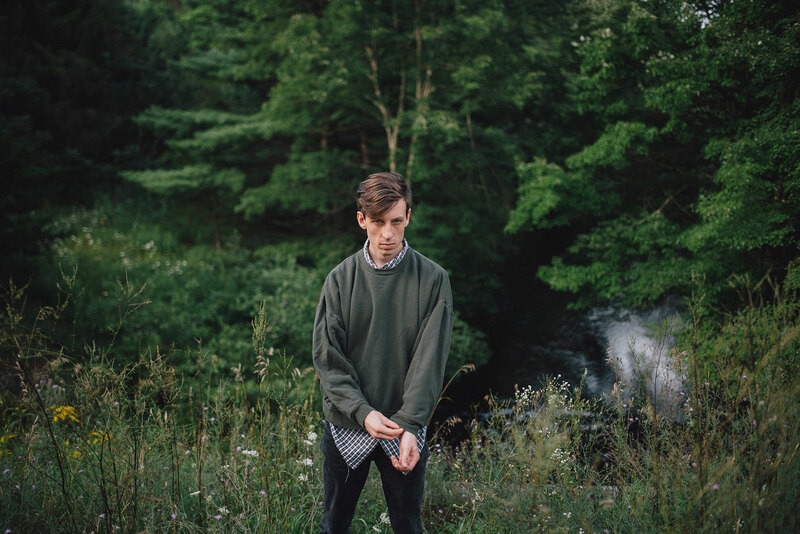 Wicca Phase Springs Eternal Suffer On out now.